Our letting agents in Wimbledon offer a wide range of property to rent in Wimbledon and across SW19. We have a portfolio of beautiful properties available for long term lets, short lets, Wimbledon tennis lettings and corporate or international lets. 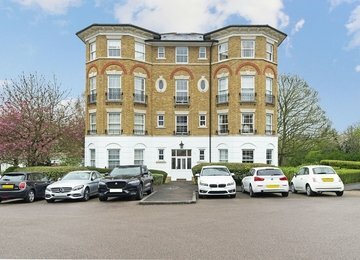 If you have a property in Wimbledon to let or you are looking for a property to rent in Wimbledon, contact our lettings office; we would be delighted to assist you. Do you know we also have an office in Battersea?